It’s becoming increasingly apparent that central banks the world over are expecting low interest rates to prevail for many years to come. Right across the globe, low interest rates are the new norm. The crucial point is this: the current global and financial environment is unprecedented. So, what are the implication for fixed income markets and investing in Australia? Our White Paper brings together insights from a panel of experts. We take a closer look at fixed income investments and corporate bonds in particular. You buy corporate bonds because they’re a capital stable alternative to TDs, for a small step up in risk – reward profile. We just had the biggest political and economic event since the GFC with Brexit throwing markets and European politics into turmoil over the last few days. Corporate bond yields today are not materially different to their pre-Brexit level. They did what they generally do in a crises by exhibiting price stability. This paper makes the case for corporate bonds in balanced portfolios. It includes insights from Ord Minnett, BondAdviser & Challis Investment Partners. Take the White Paper CPD Quiz. If you successfully complete the quiz you will be awarded with one CPD hour. There are other ways that you can earn CPD points with XTB materials. 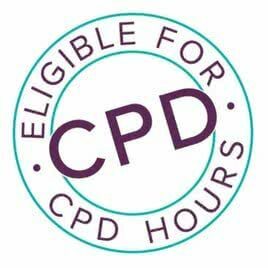 Our range of PDS and presentations offer us to 7.5 hours of CPD, many available to complete online at your leisure. 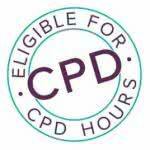 View our range of CPD approved materials. Contact advisers@xtbs.com.au or call us on 1800 995 993 to find out more. How do you choose between the range of XTBs?